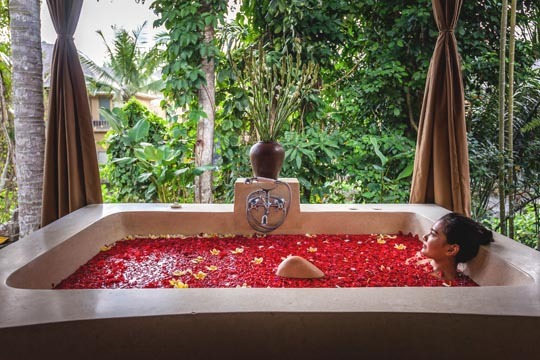 An idyllic destination for honeymoons and weddings, wellness retreats and relaxing holiday getaways with family and friends; Wapa di Ume Resort & Spa is a luxurious hideaway located just five minutes from Ubud centre. 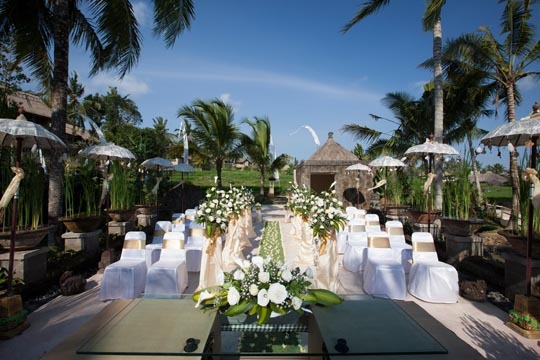 Boasting lush rice fields as its centrepiece, guests are invited to feel truly at one with nature, as panoramic green views showcase the island’s famous natural beauty. Comprising 18 beautifully appointed accommodations constructed around stunning rice fields, as well as 15 new accommodations built on the opposite bank of an enchanting river, guests may choose rooms, suites and pool villas to suit their preferences and personal styles. Each relaxing space is appointed with exquisite items such as personal slippers and bathrobes, sunken bathtubs, high-quality beds gracefully draped with mosquito netting, private terraces with inspiring views and a complimentary daily tropical fruit basket. 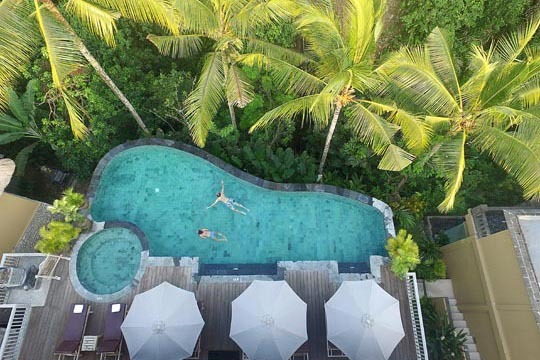 Exceptional service is a standard amenity at Wapa di Ume and the resort’s friendly team is on hand to assist guests with an extensive selection of memorable activities. 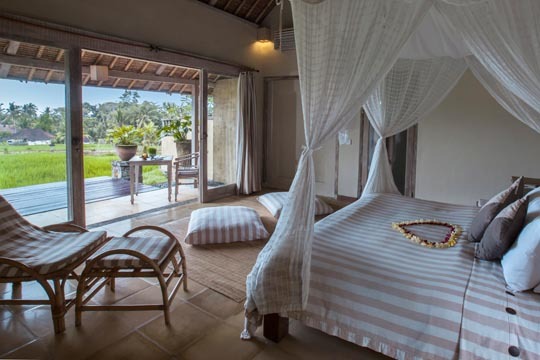 Guests have access to wellness therapies at Ume Spa, yoga lessons, rice field walking tours, an open-air theatre for cultural performances and authentic Balinese cooking lessons. Exceptional onsite venues include an art gallery, wedding chapel, meeting room, boutique and spacious yoga center. 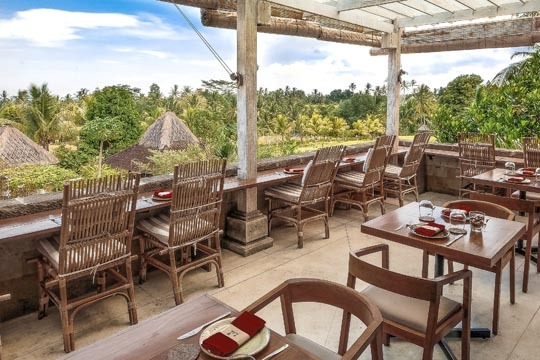 Delicious island cuisine can be enjoyed at Mr. Wayan, Balinese Cuisine with sweeping views of the surrounding countryside and Wapa’s Restaurant, overlooking a meandering rainforest.